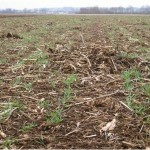 Why do we need to standardize no-tillage research? | EISA e.V. 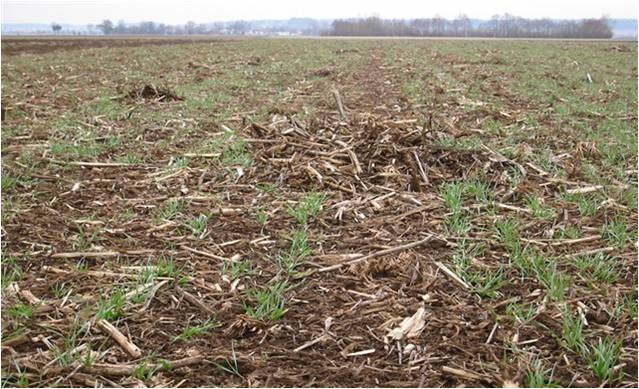 Why do we need to standardize no-tillage research? was contributed by R. Derpsch et al. as letter to the editor just recently. This entry was posted in Publications of EISA Members and other institutions, Spielwiese by Andreas Frangenberg. Bookmark the permalink.